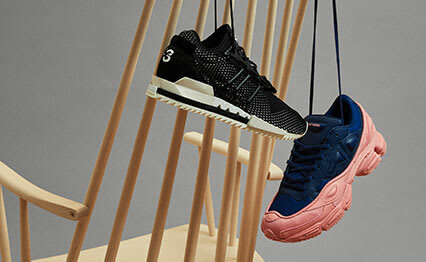 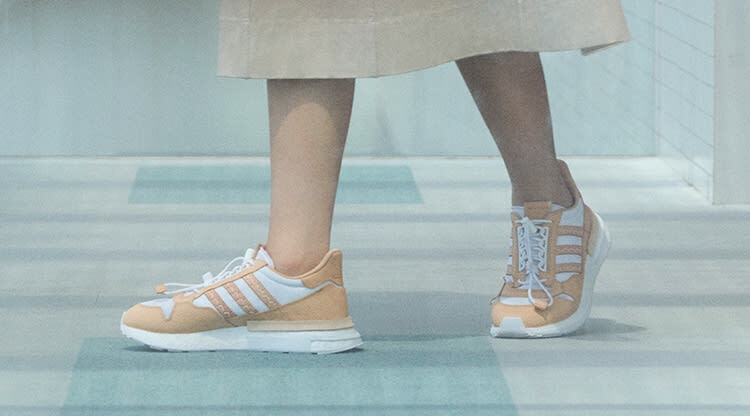 Reebok Classic Nylon W Infused Lilac & Pale Pink | END. 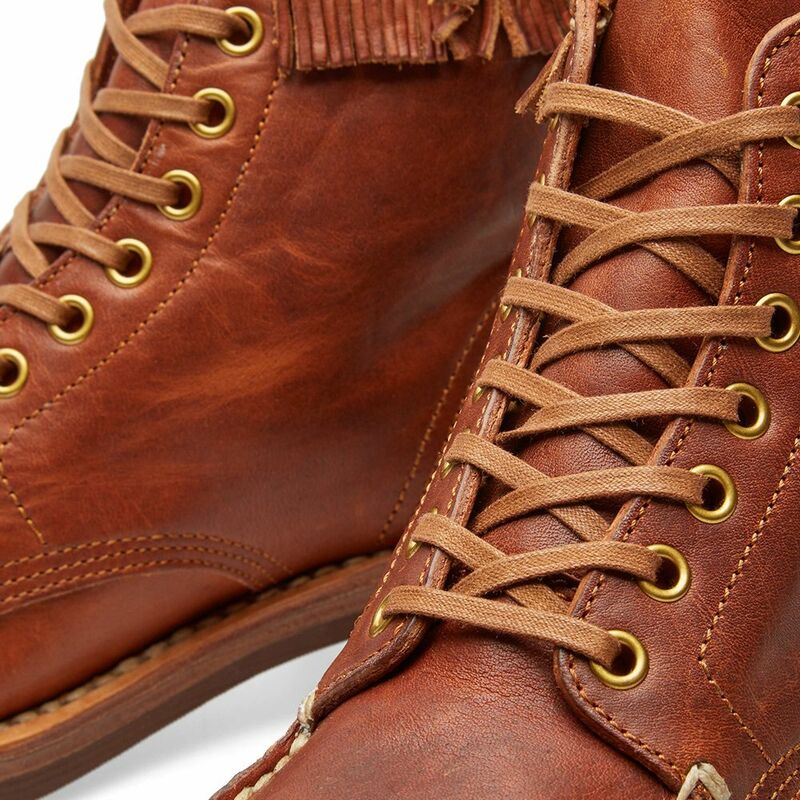 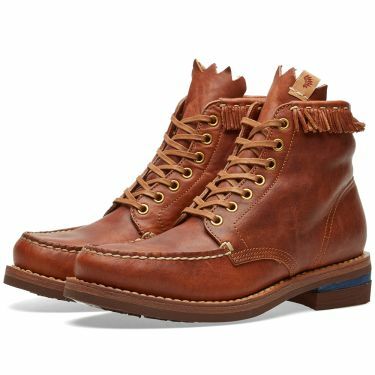 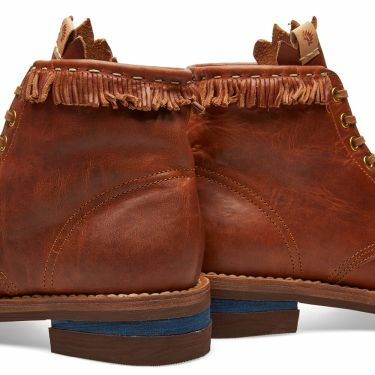 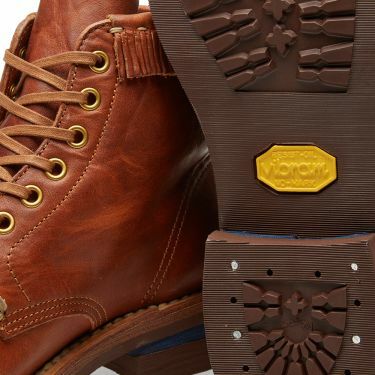 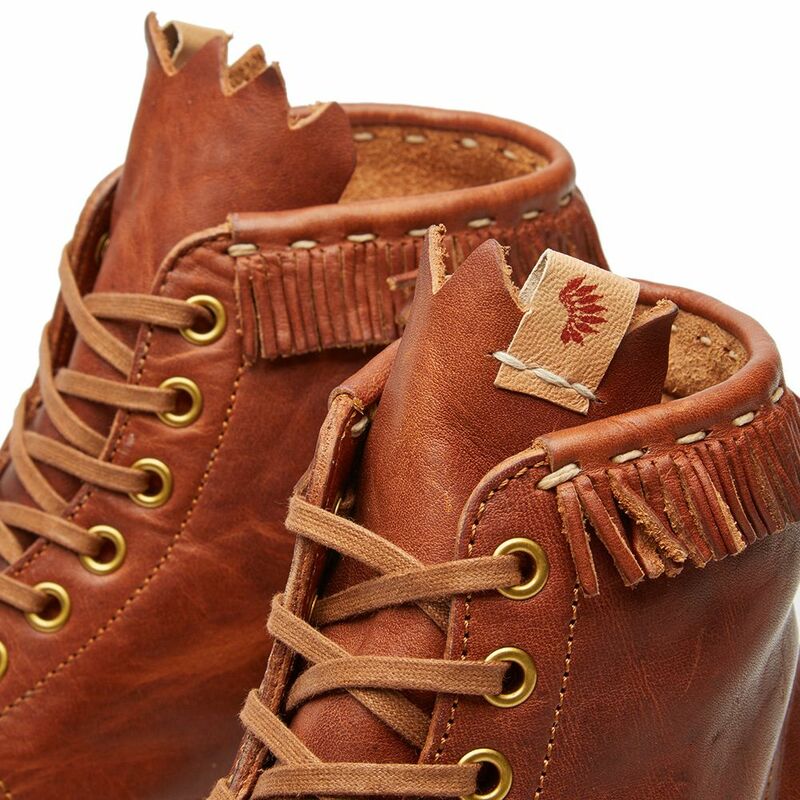 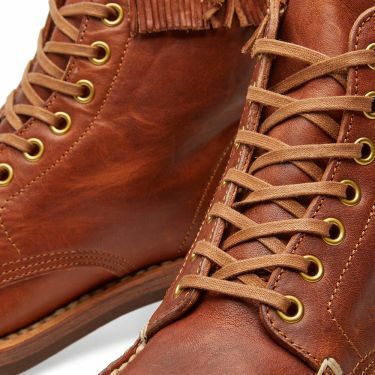 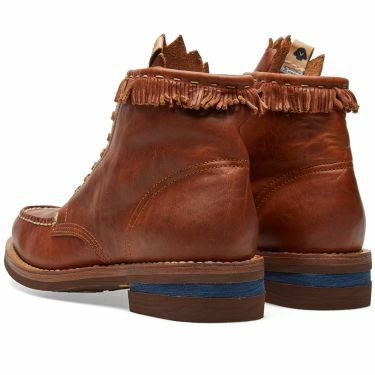 For 2016 Visvim unveil a fresh look for the Blackfoot Boot-Folk. 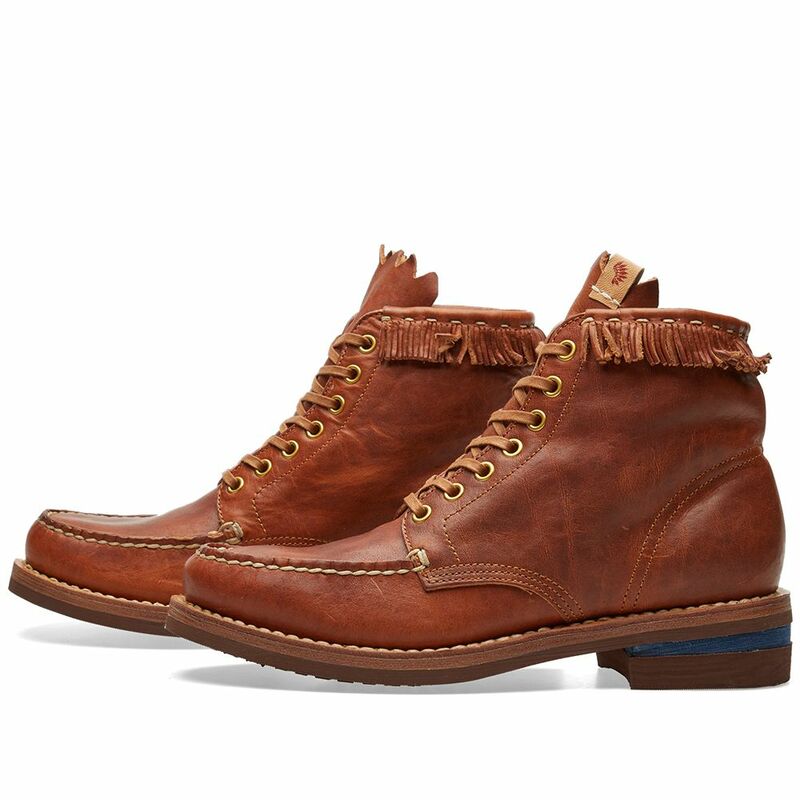 Cut with a high-top silhouette from the finest vegetable tanned leather sourced from the famed Horween tannery, the Blackfoot sits atop a rugged Vibram sole for added durability whilst a handmade Goodyear welt and natural cork footbed elevate the boot to the premium heights Visvim have become known for.